As part of its continued evolvement, MDA is constantly looking to boost its first response fleet. 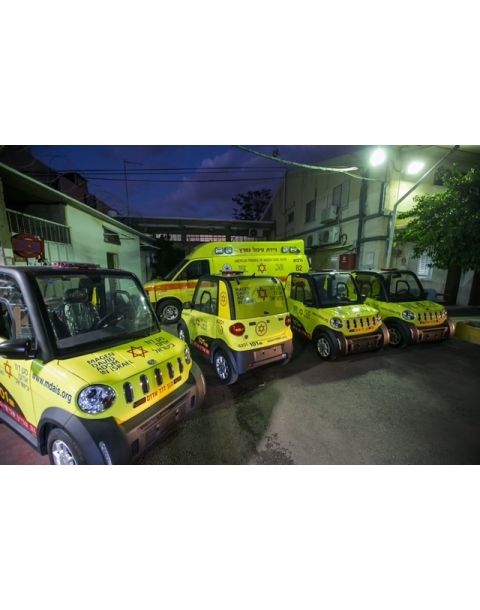 Bright yellow MDA electric vehicles, E-Quadricycles, are now becoming a familiar sight on the streets of Israel. Newly-added to the emergency response fleet of Mobile Intensive Care Units, ambulances, and emergency medical scooters, they allow for easy access and maneuverability because of their size. 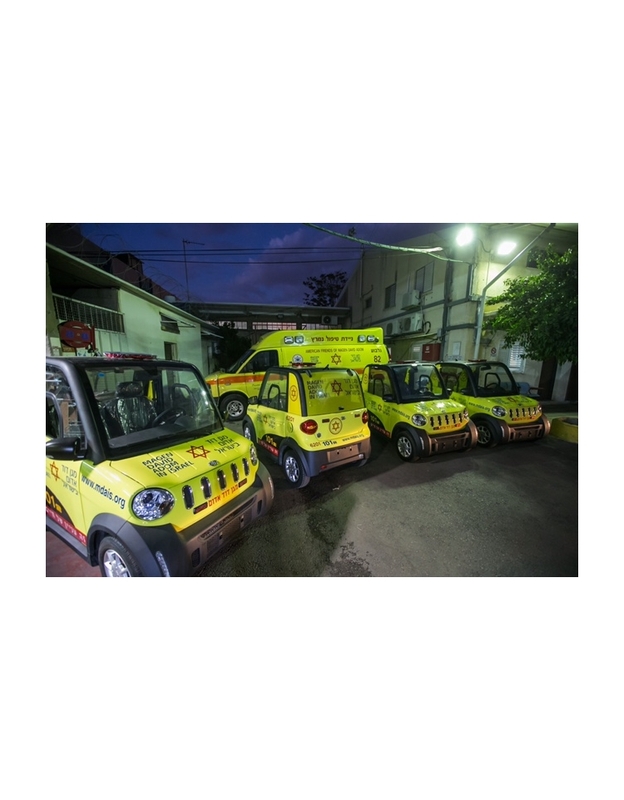 They are able to operate in all weather conditions, equipped with heating and air conditioning.